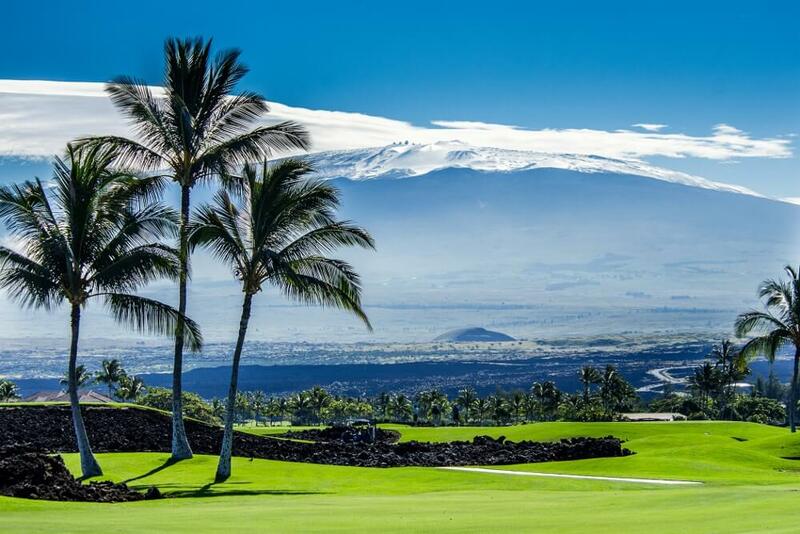 Experience a world-class golf vacation at Hawaii Island's luxury Fairmont Orchid resort and Mauna Lani Golf. Experience Luxurious accommodations at what Golf Digest ranks as one of the Best Resorts In Hawaii and golf on Mauna Lani’s two distinct 18-hole layouts (North & South), each capturing the diverse beauty of the Kohala Coast. Golf Package rates start at $479 USD per night. Tee times are required, please contact our hotel concierge at (808) 885-2000 to make arrangements. *This offer is available year-round, subject to availability. Four rounds of golf in total per five night stay. For example, two rounds for two guests.